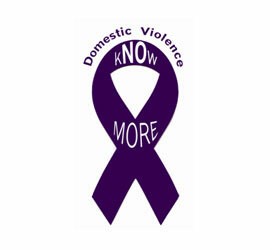 Domestic Violence Resources In The Tampa Bay Area. You can help "ARE YOU SAFE?" Advocate, Educate and Empower victims of Domestic Violence by donating to the cause by clicking on the button below. When you shop online shop online with amazon smile a percentage of the sale goes to Are You Safe?.